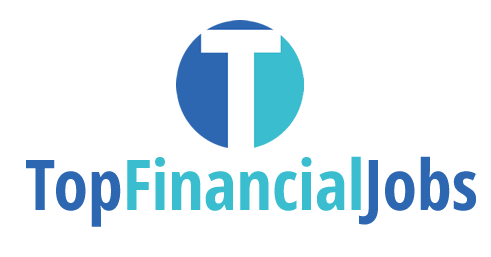 topfinancialjobs.co.uk is part of Clearly Jobs Ltd which is an online job board business that operates online job portals to accurately match candidates with companies and recruitment agencies who are seeking to fulfil job vacancies. If you create an account on topfinancialjobs.co.uk then you'll provide us with your email address, first and last name, password. In addition your jobseeker profile includes your location, years of work experience, sector specialism, qualifications, current job title, salary, desired job title, willingness to relocate, availability, eligibility to work in the UK, as well as your CV document. We rely on your consent for all promotional messages via email, whether that is a newsletter or job alert by email. You can unsubscribe from these emails at any time, either by clicking on the “unsubscribe” link in the footer of the email, or by updating your preferences within your profile. If you need any assistance please contact info@topfinancialjobs.co.uk. You have access to your personal data by logging in to your account. If you have created a profile on topfinancialjobs.co.uk, as your personal profile data, job applications, job alerts are all visible within your own "My account”. Here you can access your marketing and privacy settings and delete your account. If you wish to exercise any of the above rights, please contact us at info@topfinancialjobs.co.uk.